Think of it as a blank cheesy canvas to improvise on. Most very special occasions in life demand some kind of food celebration, like a wedding or a graduation. But there are also those smaller occasions that likewise deserve celebrations. Say you just got the promotion you've been hoping for, or finally mastered how to perfectly sear a steak, or you got through a project that was taking up a lot of your time, or a first date went really well and you're feeling pleased about it. Maybe it's just Thursday, but its been a long week, and you want to do something special. For those not-so-special-but-still-pretty-special occasions, classic baked macaroni and cheese is the perfect celebratory food. You can, of course, always whip up a quick stovetop macaroni and cheese or just reach for the trusty boxed variety with the orange powder. But there's something really special about taking the extra time to make the slower version of a dish, and classic baked macaroni and cheese rewards the effort. The best part about macaroni and cheese is that you can think of the recipe as a basic template, wide open for you to add other flavors that you love to it. If you love cheese and want more of it, no harm will come from adding a whole lot more cheese to the sauce, or shaking up the kind of cheese you use. 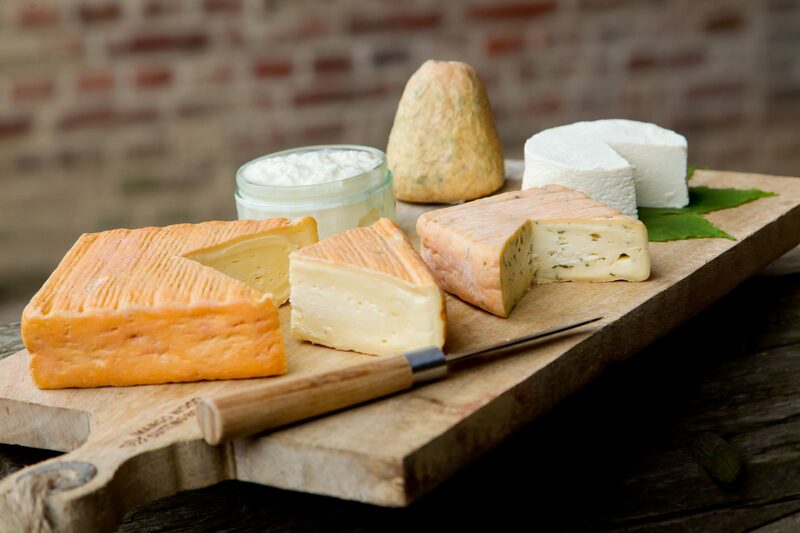 Got scraps of Parmesan or Gruyere hiding in the back of the fridge? Add them! Like things a little spicier? Add more red pepper. You can play around with your spice addittions—some classics include garlic powder, dry mustard, and freshly ground black pepper, but there are no rules saying that you can't throw in a little onion powder or some red chile flakes if it makes you happy. You can also swap out part of the milk for cream or half-and-half for a richer sauce. If you don't have elbow pasta lying around, you could use any other tube shape you have on hand, like ziti or penne. If you like your macaroni to have a crunchier top, just pop on a coating of breadcrumbs before you stick it in the oven. 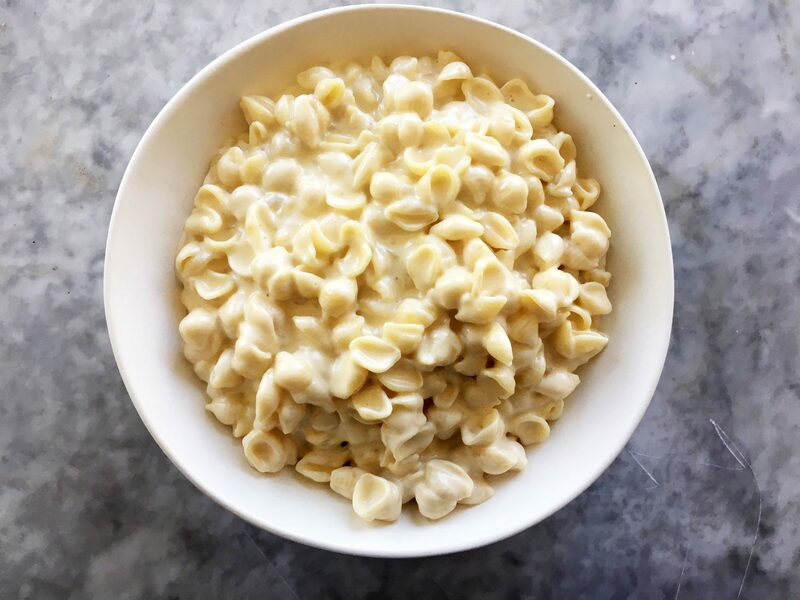 No matter how you make it, it'll be great for those days where you have a little something to celebrate—even if the celebration is just that you'll be having mac and cheese for dinner. Get the recipe for Classic Baked Macaroni and Cheese here.